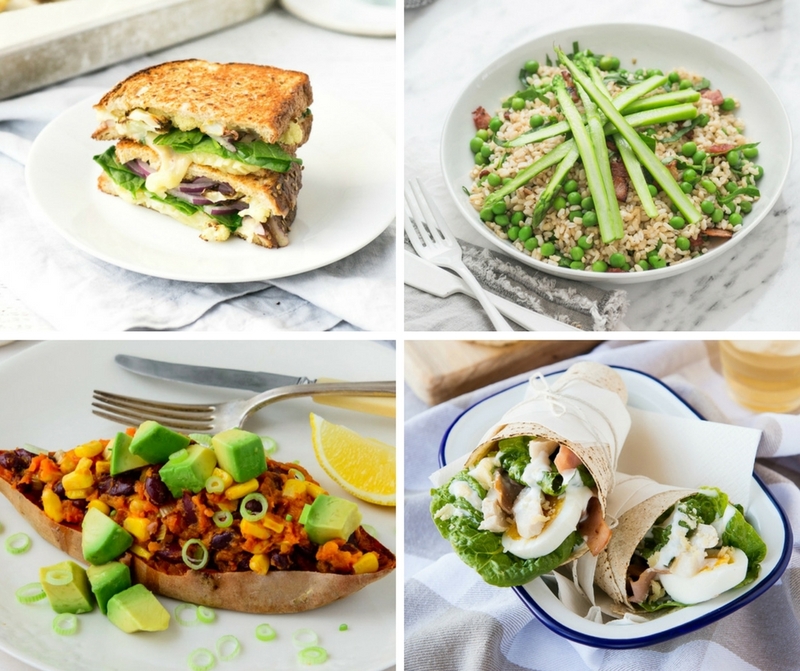 It IS possible to find healthy lunch options that tick all the boxes – tasty, suitable for making ahead to save time, budget-friendly, low calorie, and fast. 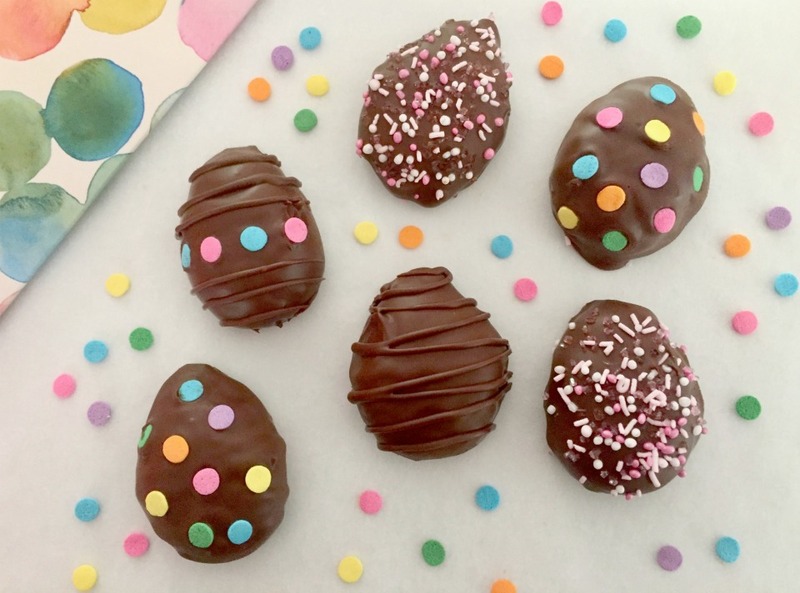 All ten of these recipes fit the bill! 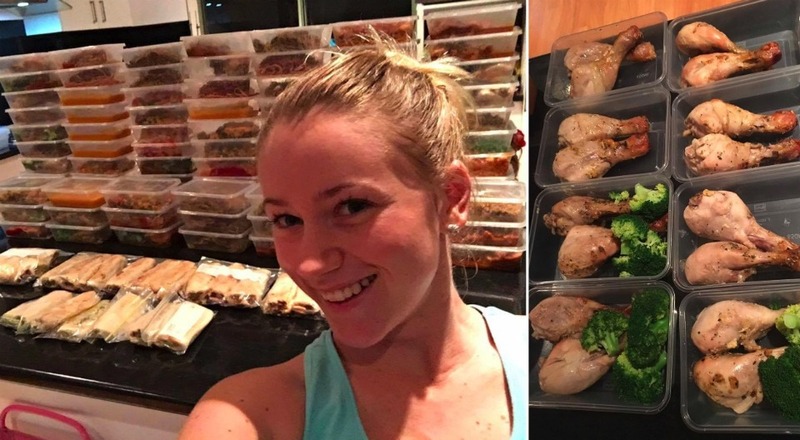 Some come from our 28 Day Weight Loss Challenge which is all about getting ahead with meal prep. Making all or part of your lunches ahead of time means you won’t be left hungry and overwhelmed about what to eat for this meal (that we often kind of forget to plan for!). Some other quick options include reheating soup that you’ve pre-made, cooking an omelette using leftover roast veggies or meat, or simply reheating last night’s leftovers. 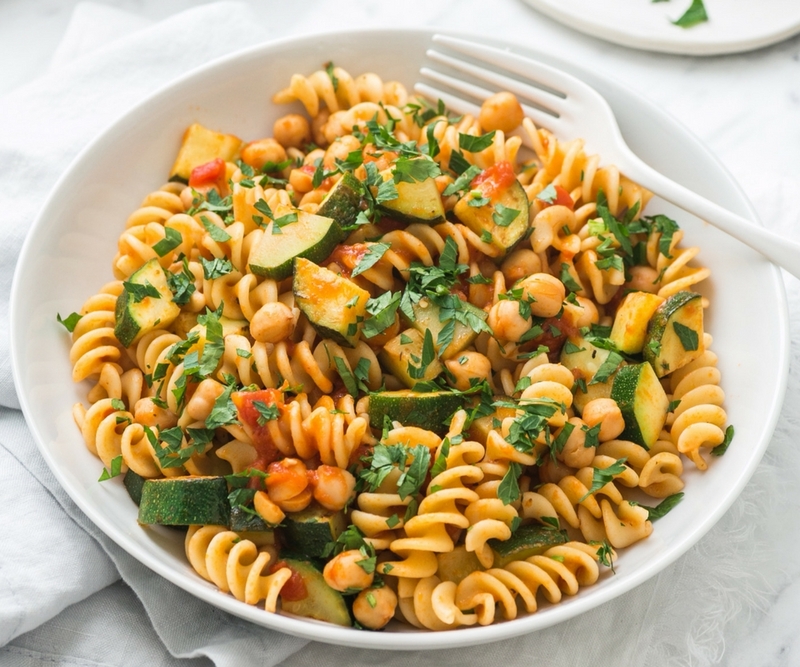 A quick and simple vegetarian pasta dish full of protein courtesy of chickpeas. Have the whole meal pre-made and ready to eat hot or cold for lunch. This recipe is available for members only, in the 28 Day Weight Loss Challenge. 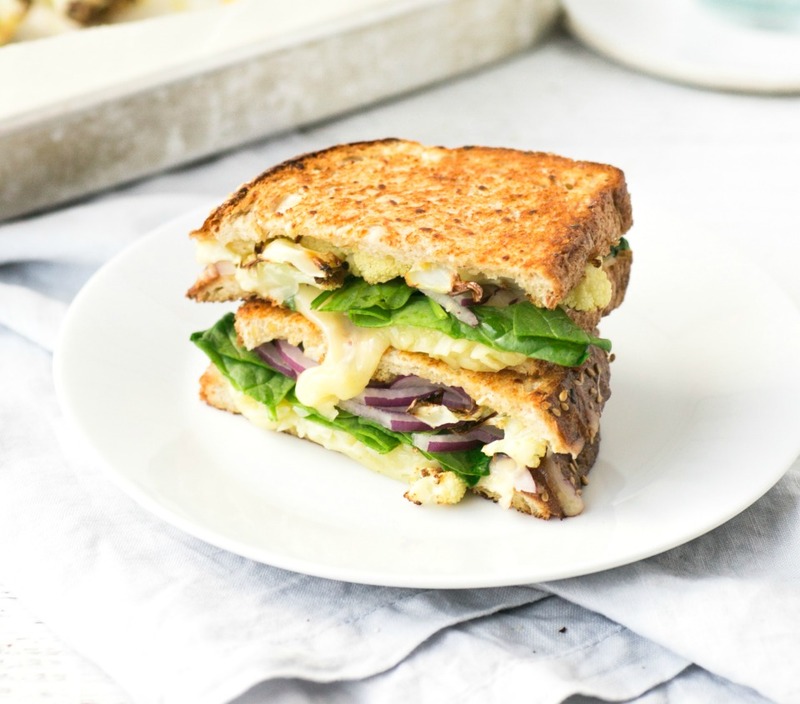 Just five main ingredients are all you need for this new take on the classic toasted sandwich. 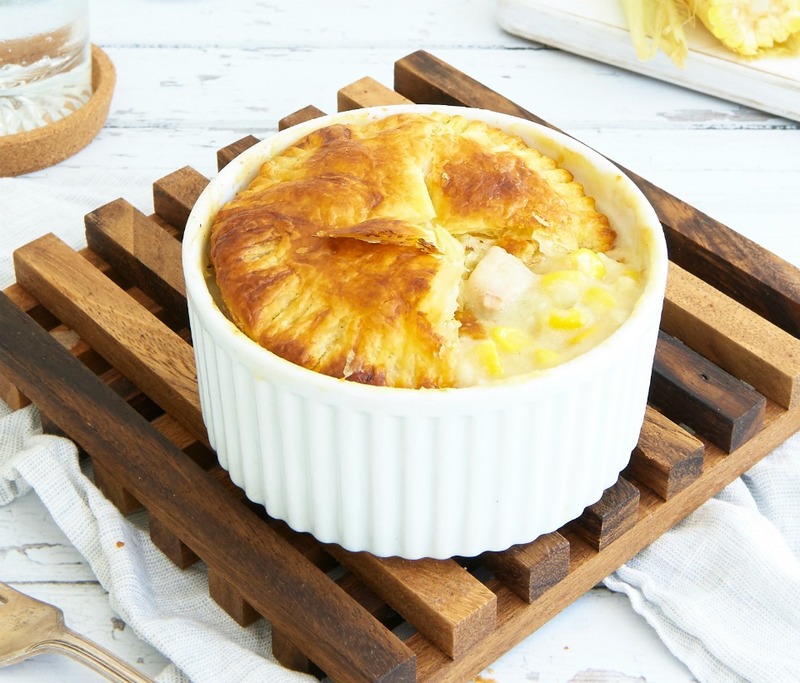 This healthy version turns the comfort food classic of cauliflower cheese into a portable meal to go. 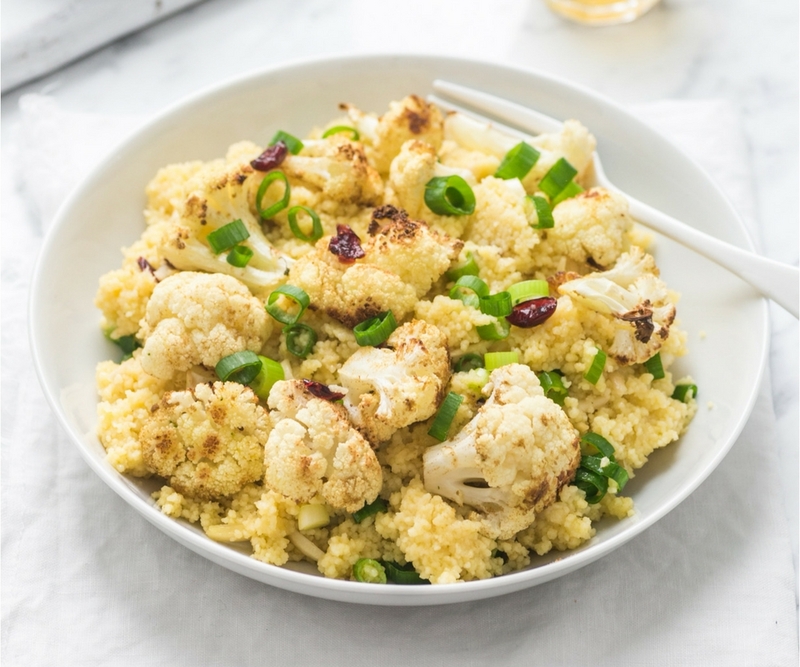 Use leftover roasted cauliflower from the evening meal to make this one fast for lunch. 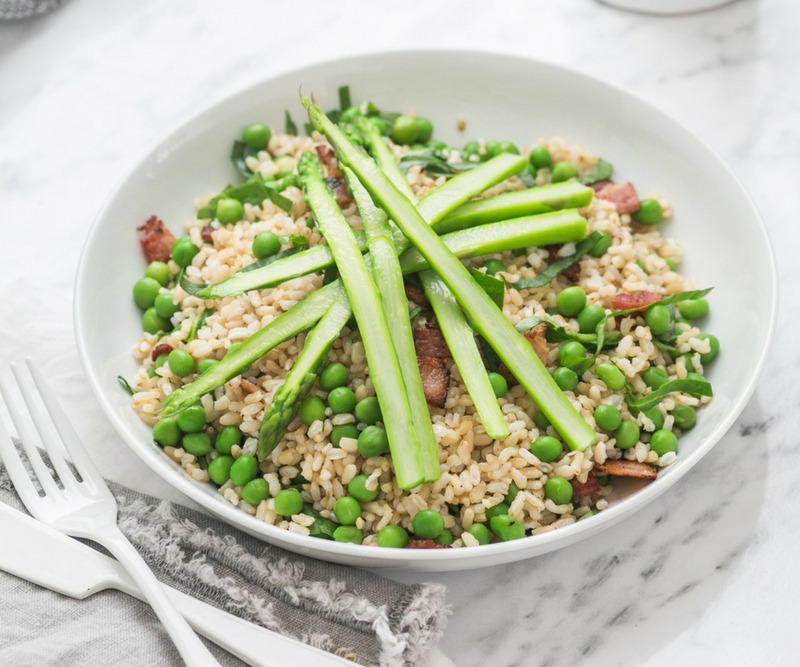 Asparagus, peas and bacon are a perfect flavour match! 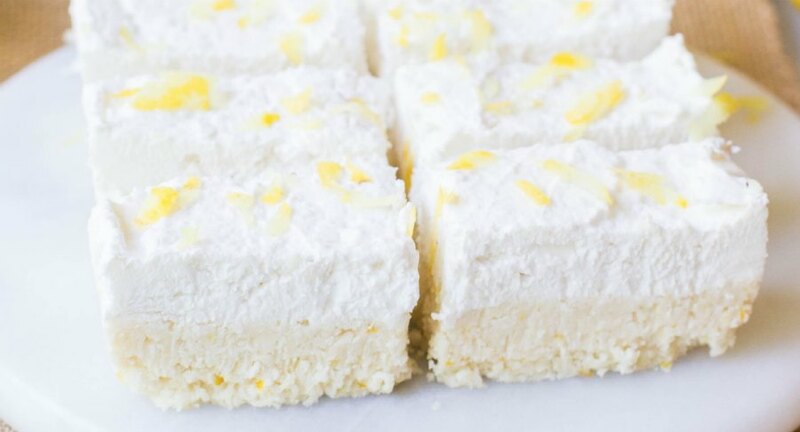 Use leftover rice to make this in a flash. You could even pre-make the whole salad and store in the fridge. 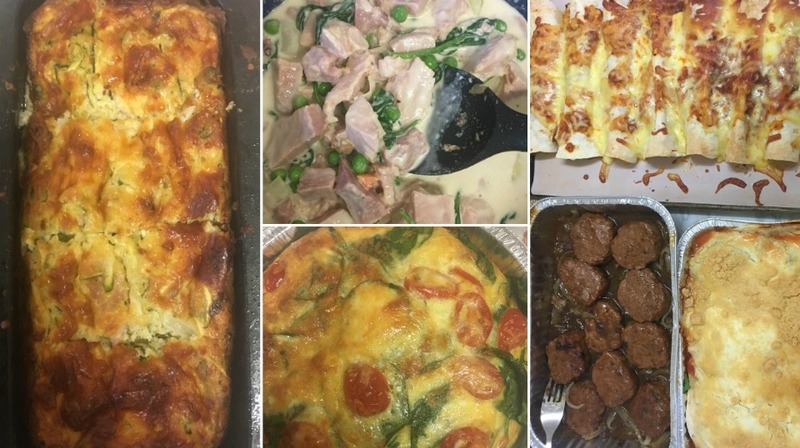 When you do a cook up, make a batch of pies and store them in the freezer to ensure a tasty hot lunch in next to no time. Whether you use a pie maker or just the oven, they’ll still turn out fab. 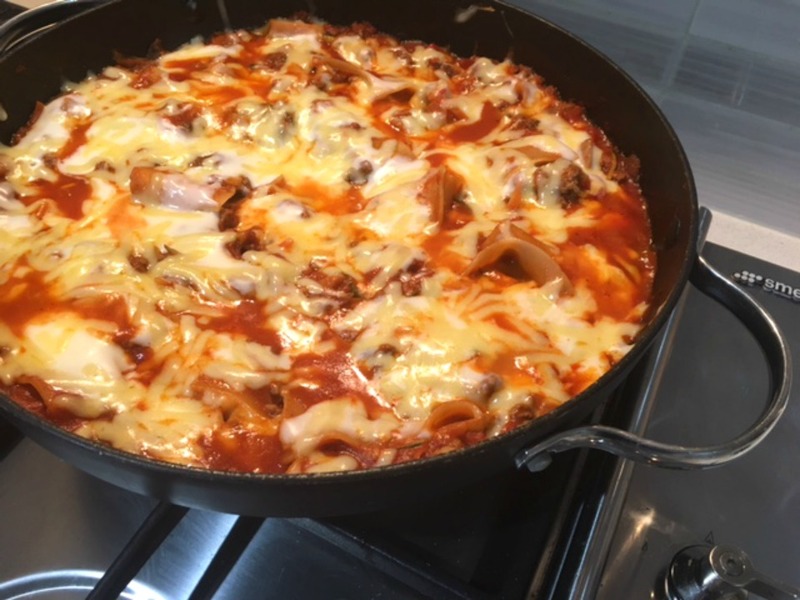 Adjust the filling to whatever you have on hand (Bolognese or Chilli con Carne work well too). A mildly spicy Moroccan inspired salad that’s sure to have your taste buds dancing. 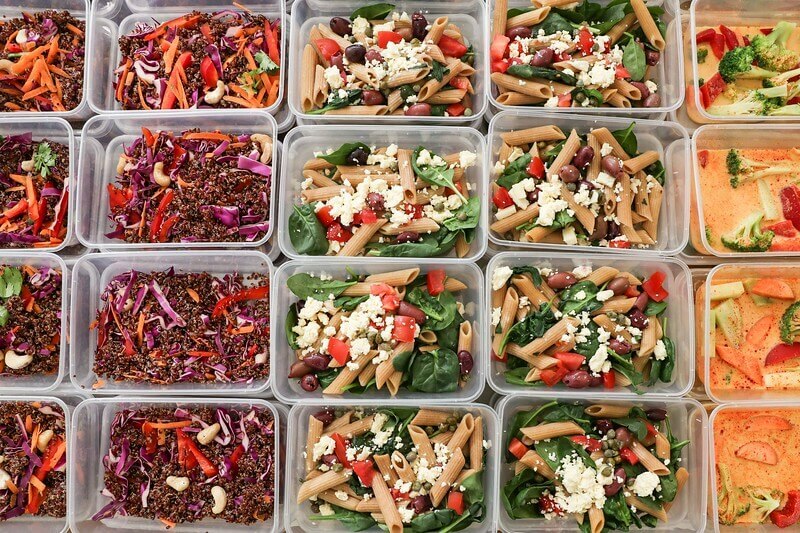 Easily prepare a larger batch on meal prep day to store in the fridge and enjoy for quick and healthy lunches throughout the week. 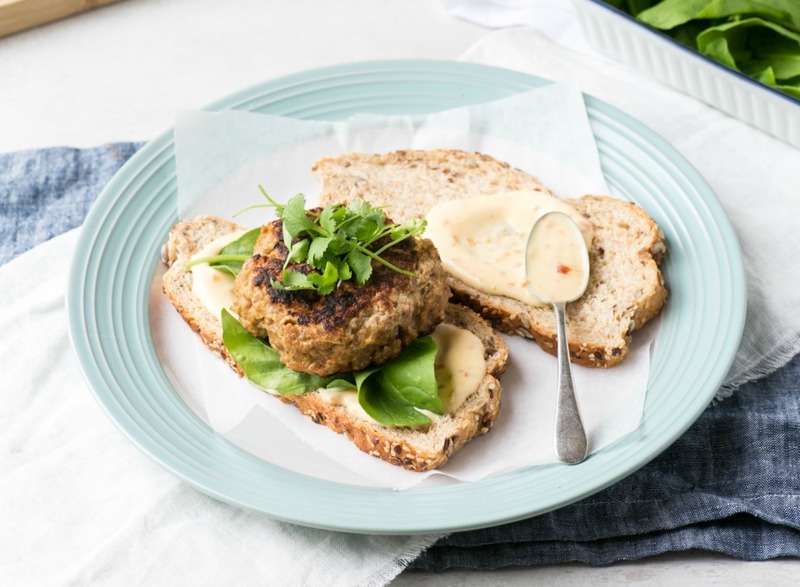 Make a batch of the burgers when you do your big meal prep cook up, and just reheat when ready to assemble the burger. Feel free to change the mince from pork to whatever mince you have on hand. Add some tomato, beetroot or chilli for extra freshness and kick. 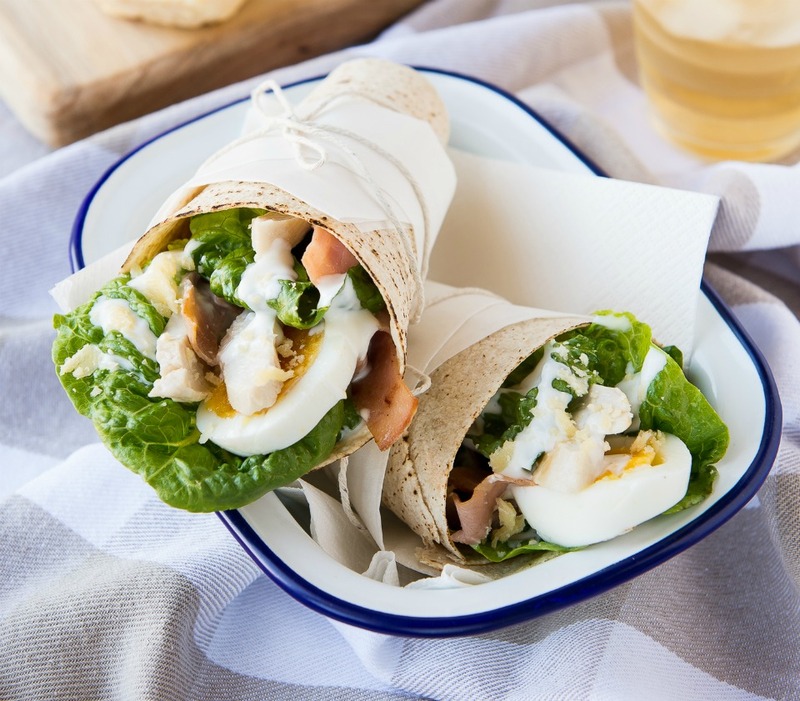 Use leftover cooked chicken and pre-boiled eggs to make this wrap an absolute breeze. 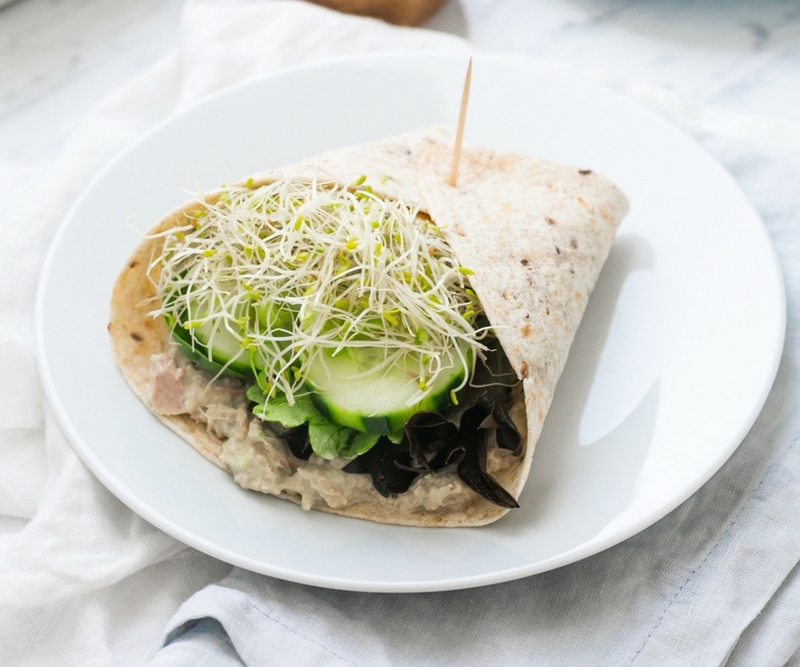 If you haven’t got any wraps just prepare it as a big salad instead. 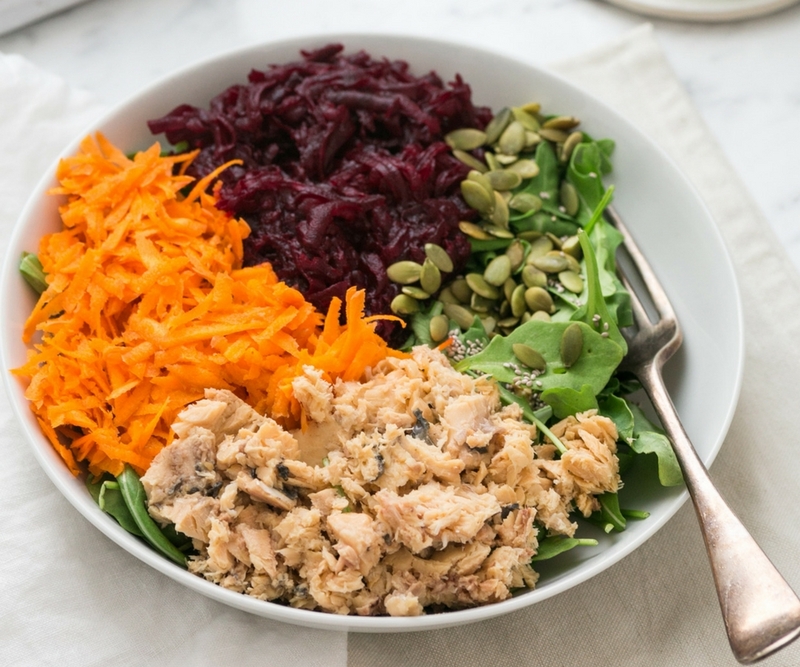 Make a larger batch of the tuna mix used in this recipe and store in an airtight container in the fridge for 2-3 days. Then you’ll have a healthy and delicious topping for sandwiches and wraps to save you time with meal prep. Cook a couple of the potatoes at the start of the week to reheat for a quick lunch. 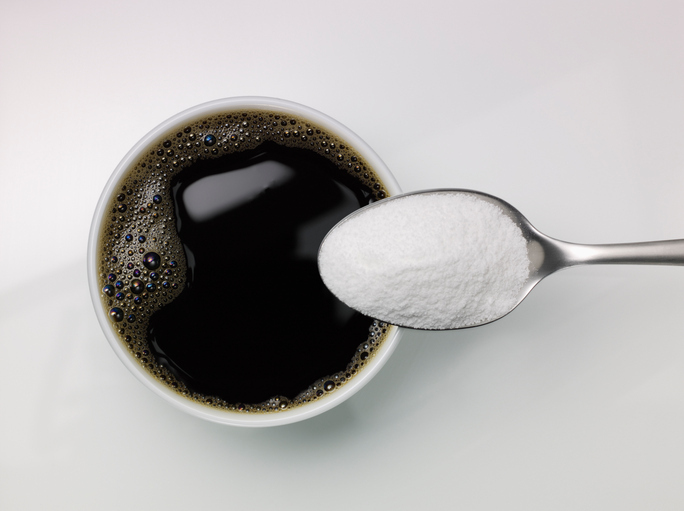 You can also pre-make the filling and store in an airtight container in the fridge for a few days. 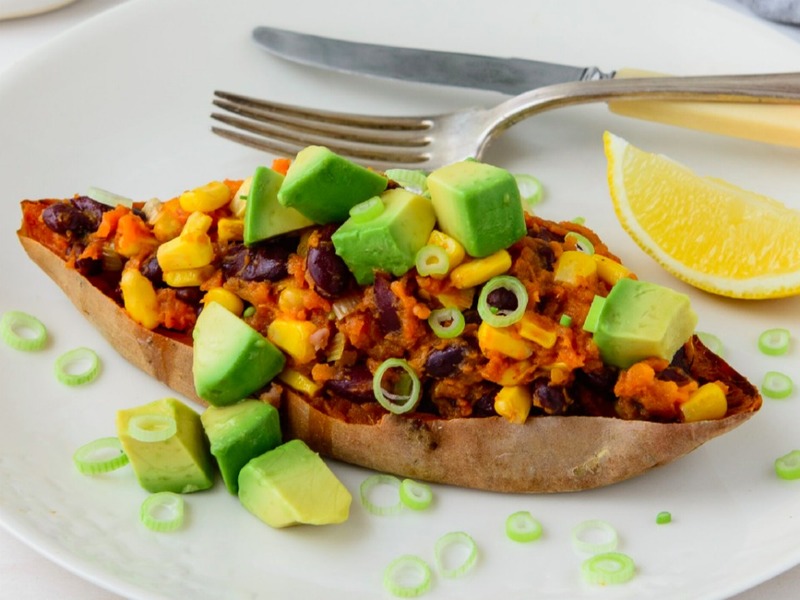 If avocados are expensive just add some chopped tomato or more kidney beans to bulk it out. Just $1.95 per serve! Tinned foods like salmon, tuna and legumes are great when you’re short on time and also on a tight budget. Buy in bulk when they’re on special. Swap the salmon for tinned tuna or leftover cooked chicken if you prefer. Make this the night before and store in the fridge, just add dressing when ready to eat. This recipe is available for members only on the 28 Day Weight Loss Challenge. 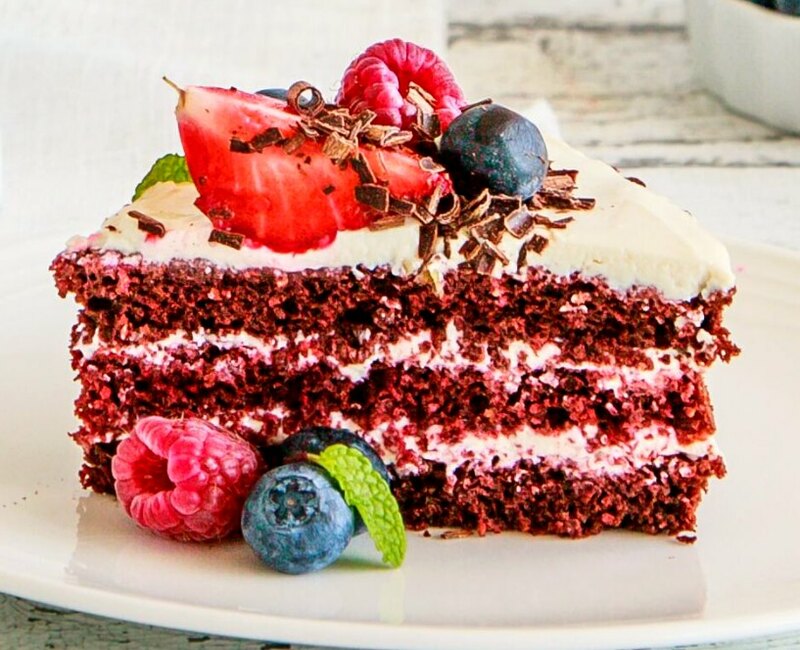 Get more recipes like this on the 28 Day Weight Loss Challenge! 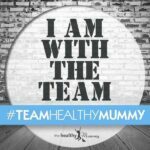 Here at The Healthy Mummy, we are all about helping mums lose weight and get healthy. 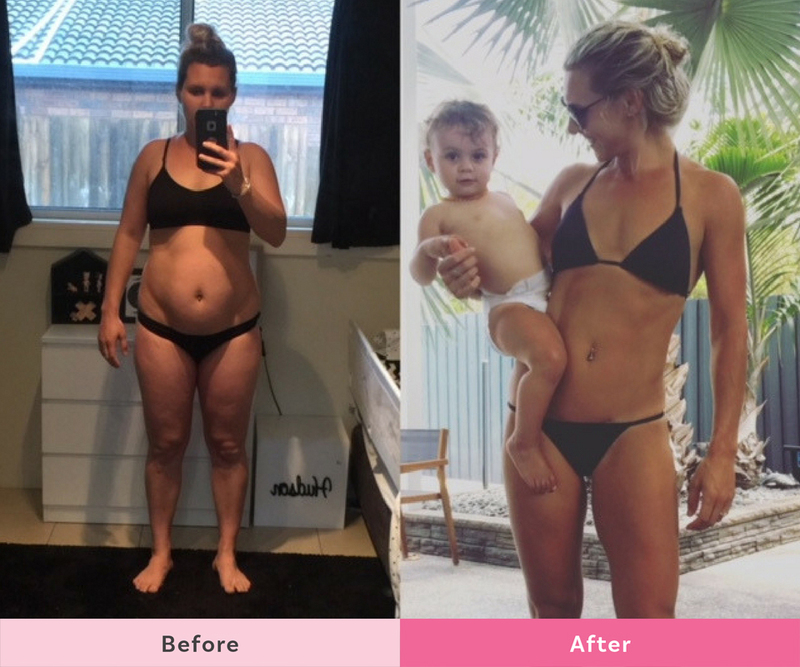 Our 28 Day Weight Loss Challenge has over 4,000 healthy, family-friendly recipes and more than 350 exercises and 24/7 support from fellow mums to help you achieve your goals. To learn more about the 28 Day Weight Loss Challenge (including the meal plans and monthly themes) click here.